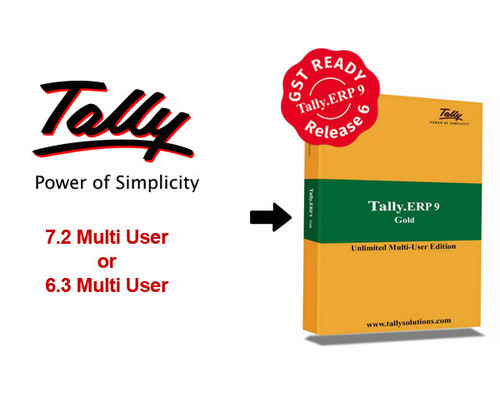 Tally ERP 9 is your ideal business the board arrangement. With a perfect mix of capacity, control and customisability worked in, Tally.ERP 9 grants entrepreneurs and their partners to accomplish more. Finance and Branch Management alongside consistence capacities for VAT, Excise, TDS, TCS, and now GST as well!